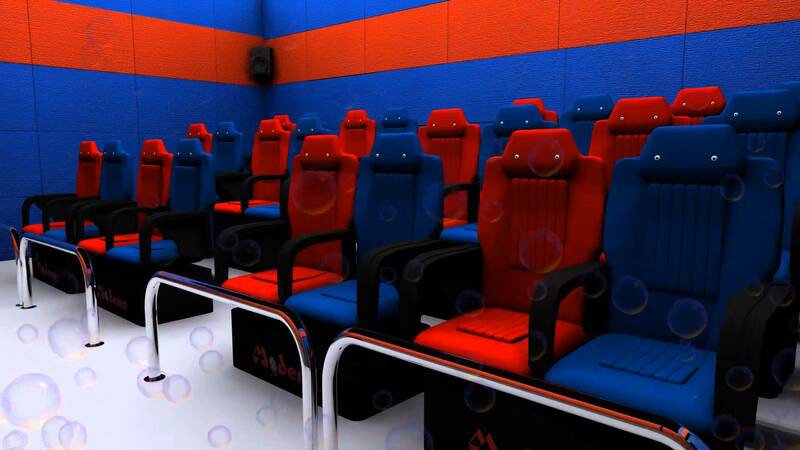 We provide turn-key & customized installations of a wide variety of 5D, 7D, 9D, XD theaters. 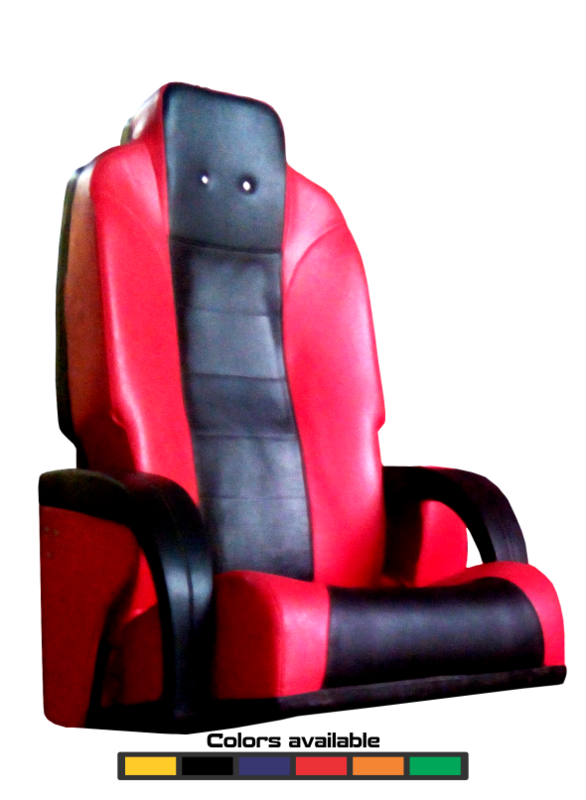 We have our own copyright software & hardware technology. 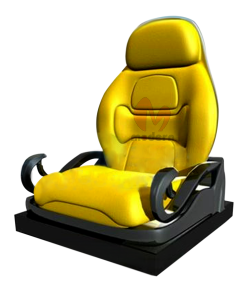 Our simulation technology is of exceptional precision. 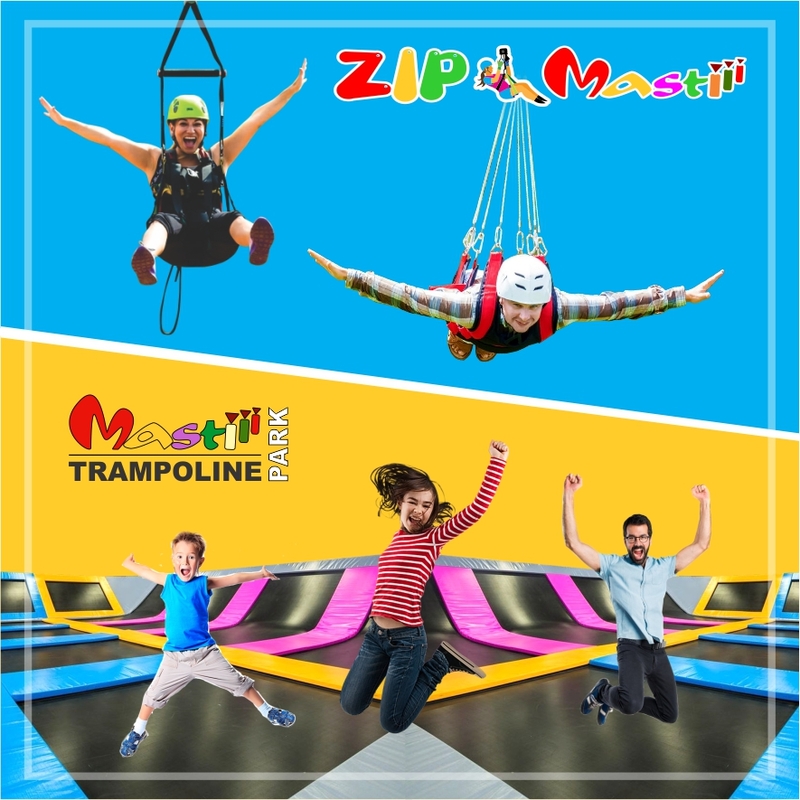 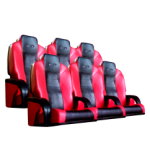 The motion quality in our simulators realistically matches the on-screen events making the over all experience highly exciting. 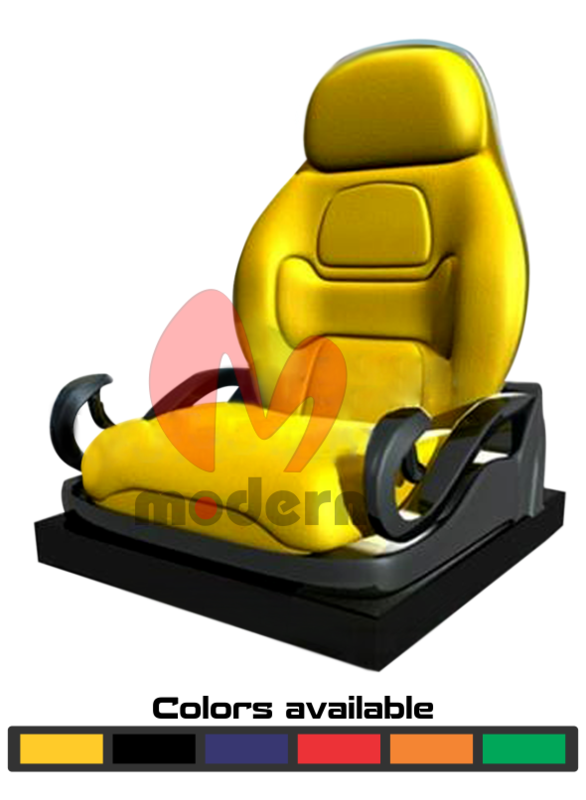 We make state of the art electrical simulation technology which is trouble free and robust. 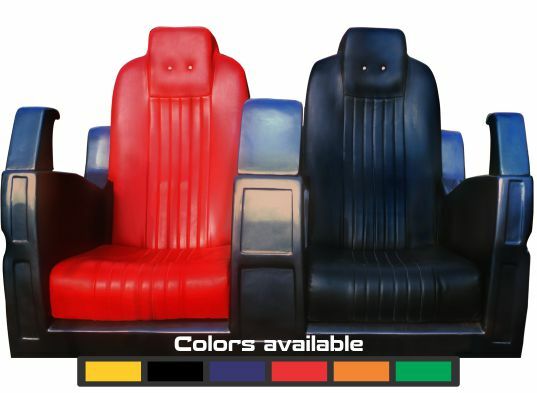 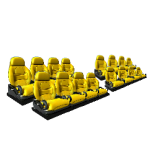 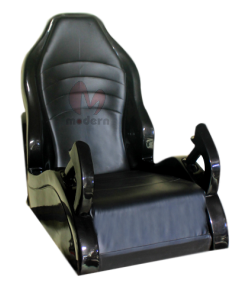 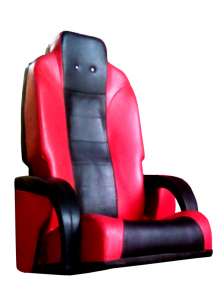 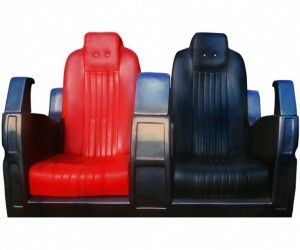 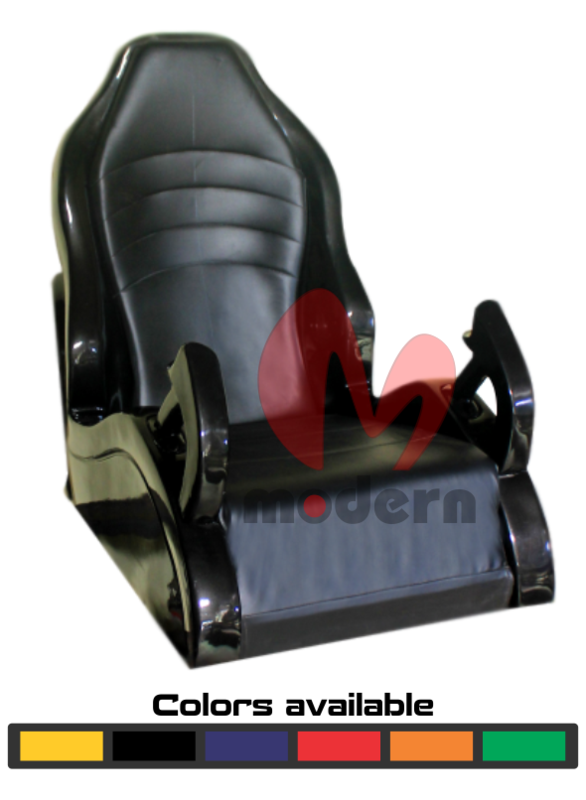 Our simulators can have seating capacity in the rage of 1 to 8 seats per simulator. 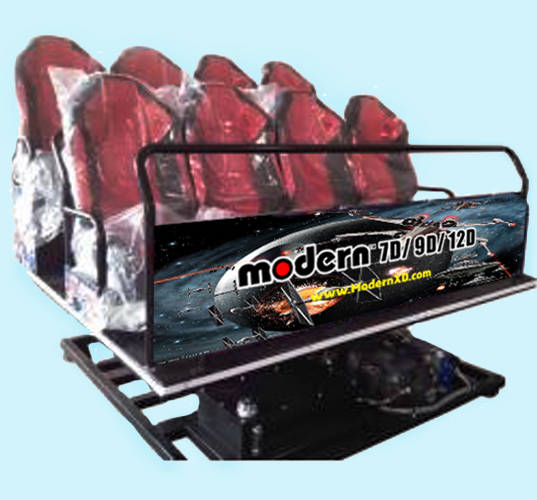 © Modern Techno Projects 2015 All right reserved.